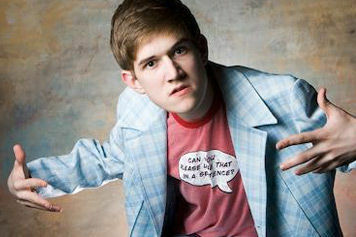 Robert "Bo" Burnham gained major popularity through a series of YouTube videos in which he sat at an electric piano or strummed an acoustic guitar and delivered bitingly satirical and increasingly crass comedic songs parodying Eminem, high school life and the brain-rattling horniness of being a teenager. 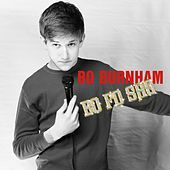 As a bona fide viral sensation, his clips garnered millions of views, eventually landing him a record contract as well as the attention of Comedy Central, where he has since made TV appearances. 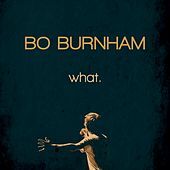 Unfailingly R-rated and genuinely energized by pushing the limits of taste, Burnham gets away with offending damn near everybody with a charming demeanor and inarguable intelligence. 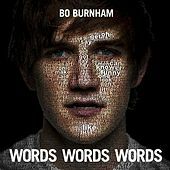 First EP Bo Fo Sho appeared in 2008 and a self-titled debut surfaced in '09, followed by Words Words Words in 2010. 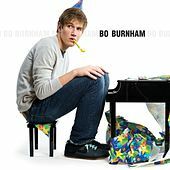 In addition to writing songs, posting YouTube videos and touring, Burnham linked up with filmmaker Judd Apatow in 2008 and began writing a screenplay.